Opt-in to our program*. Sign the FlexListing Addendum with your Spokane Home Guy Agent at the time of Listing Paperwork. No advance fees of any kind. You only pay if I procure an offer that is acceptable to you. Either you or I can cancel the listing at any time by calling and saying: “I want to cancel the listing.” It’s really that simple. The cancellation becomes effective at the time of the call. Please allow up to 2 business days for sign removal and removal from the local MLS. 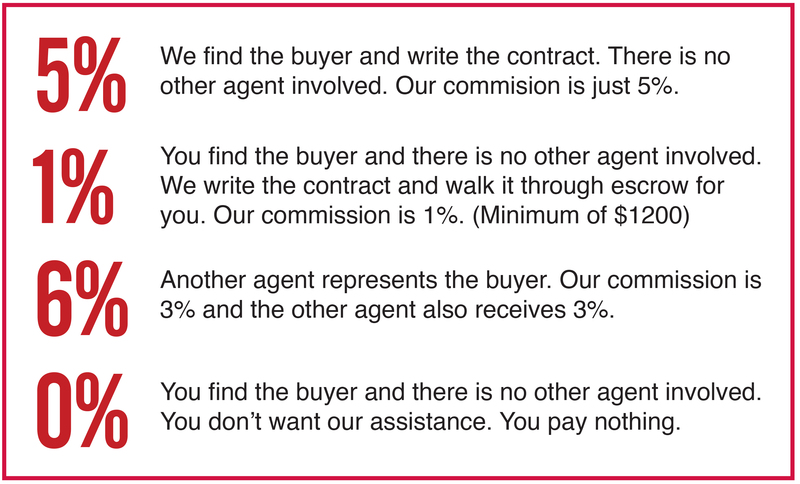 Sell your property yourself, while it’s listed and pay 0% Commission. 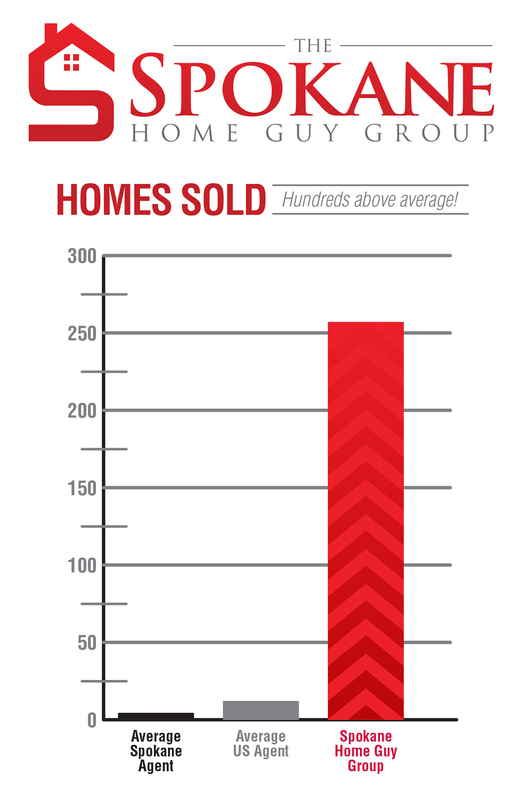 Fact: In 2017, The Spokane Home Guy Group sold a home, on average, every 35 hours! 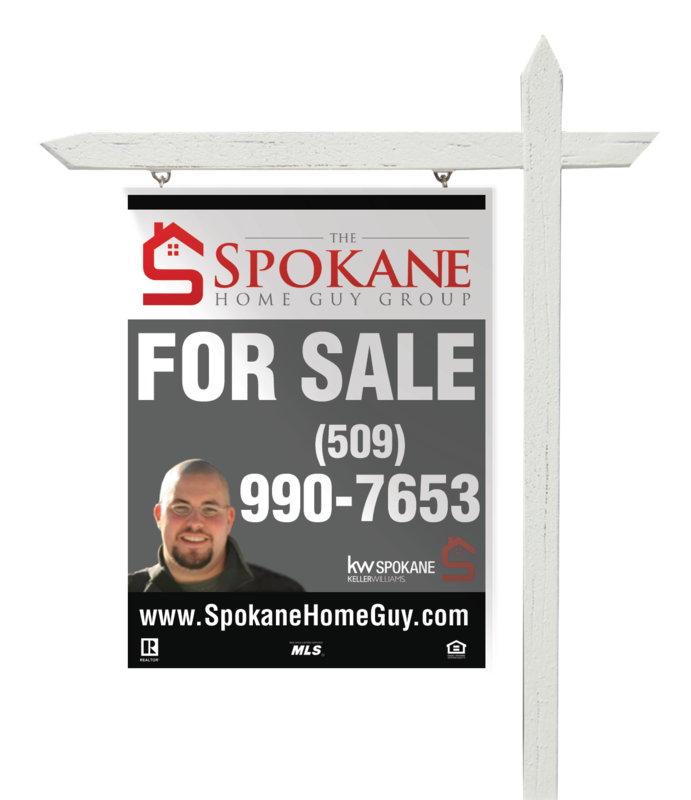 Our address, www.SpokaneHomeGuy.com receives over 6,600 visitors per month looking for homes. All of our signs around town, our advertising and social media campaigns direct highly motivated buyers and sellers to our website to search for homes. Our listings are on over 150 major real estate websites, and hundreds of local Real Estate Portals. When you list or buy with the Spokane Home Guy Group, you’re not just getting an individual agent. You’re getting a specialized team. We spend tens of thousands of dollars each year training and developing the skillset of our highly capable team. In the end, the consumer benefits from quality service and results to match. Our clients trust us with their friends and family. We are referred over 100 times each year. Between our far-reaching marketing and our referrals we have a steady demand for properties, which means a faster sale for you! What will you be saying? * This offer is only available to Spokane Home Guy Group clients with the FlexListing Addendum signed and attached to their listing at the time of Listing Paperwork.